Bill: The Keto diet Steve, you’ve heard much about the Keto diet? Steve: I’ve heard a little bit, but I know you’re all into it. Well, the understanding of it anyway. Bill: There’s an interesting film on Netflix at the moment called “The Magic Pill” which kind of presents it … okay, it’s a little bit buzzed. I tend to delve a bit into the literature and I speak to dieticians. I’m not a dietician but what I would essentially say about the Keto diet is that it’s basically high in protein, not so fast about fat and low on carbohydrates. There’s reasons why it’s driven that way but it’s just another diet. 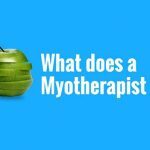 And I think the question more comes from “I’m I going to run out of energy if I’m doing Pilates on my keto diet and faint?” Or “am I best to stay on the keto diet to change my body shape?” It’s usually about weight loss rather than exercise. 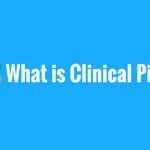 And whether it’s the Keto diet, the 5-2 diet, the Atkins diet, and we can go on this blood type diet, there’s many many diets that you can talk about. There’s essentially… it’s basically only four things. Well, really three and a half. There’s what you stick in your mouth, which is nutrition. There’s how you move your body. How well you sleep. And then whether you use supplements or not. And if we’re talking about sustained lifestyle and actually living well, then really, to have a calorie restricted diet, like a 500 calorie a day diet, which is some of them… You can’t live like that cause you burn way more calories than that in a day. So, what happens is the you run out of energy and you stymie your metabolism. The way things flow through your body, the way the chemical reactions run, they’re not going to function well on a calorie restricted diet in the long term. Yes, you might lose weight quickly but for more sustained results, you need to eat well. I’d recommend you see a dietician if that’s an issue for you. You need to move well. 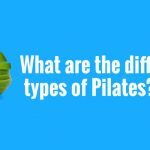 Pilates certainly does that for you. We could talk all day about that. Sleeping well is a combination of having good nutrition and having good work-life balance. And then if you’re looking to supplements to lose weight, if you’re going to the supermarket and buying hydroxycut supplements, that’s not a great way to live. You can’t sustain that long term. 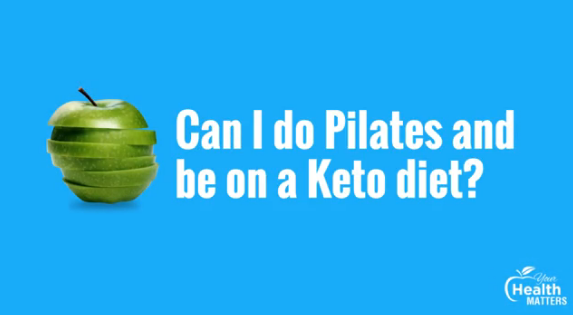 So, yes, you can do pilates on a Keto diet. I’d probably go for the pilates if your focus is weight loss and long term wellness and I would — if you’re asking the question about the keto diet, you’ve obviously tried a lot of things — so I’ll get a coaching while I do my lifestyle if that’s important to you. That coach could be a dietician or a good MD or a general practitioner and I would take it from there.